Do you live in northwest Tucson? 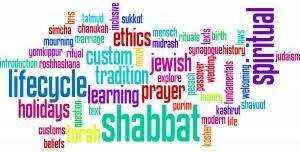 Would you like to meet other Jewish families, couples or singles in your area? 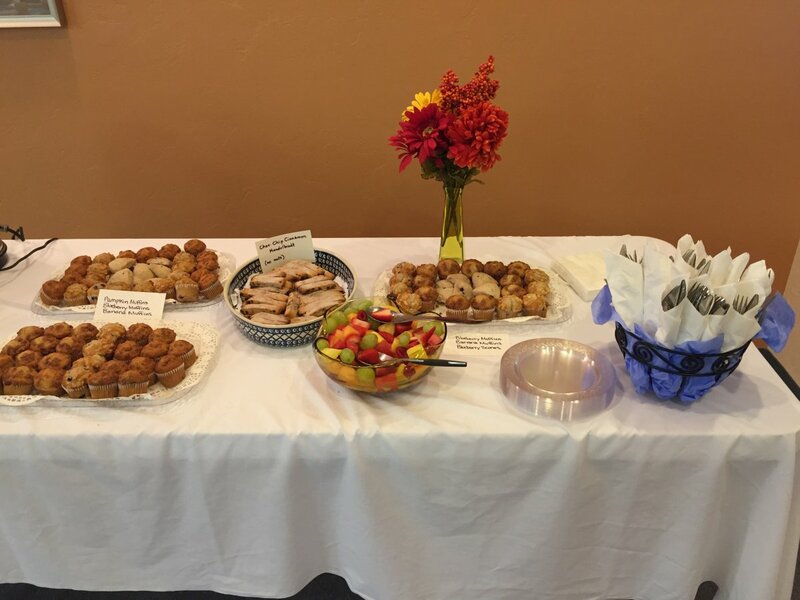 The Jewish Federation of Southern Arizona has The Ruth & Irving Olson Center for Jewish Life just for you! 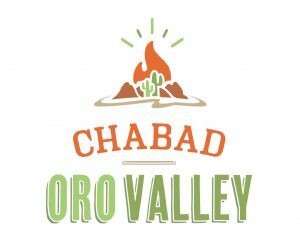 Our goal is to connect Jewish residents of Oro Valley, Marana, SaddleBrook, Catalina, Oracle and other northwest Tucson communities with each other and with the larger Jewish community. Are you new to the northwest? 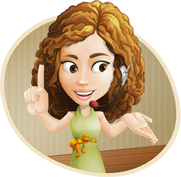 Please contact the office so we may welcome you into our friendly, vibrant, scenic community! 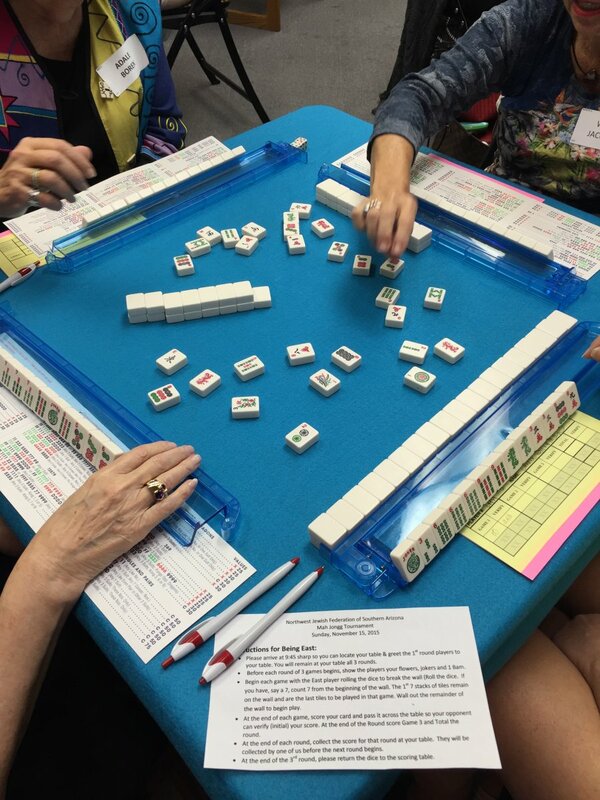 A close knit Mahjong group for friendship, gaming and snacks, with midday and evening playing opportunities. 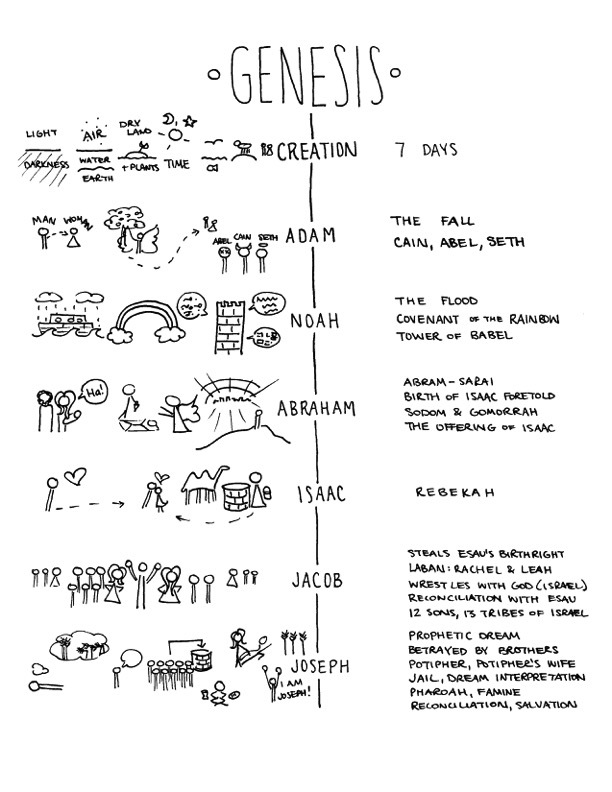 Lessons offered seasonally. 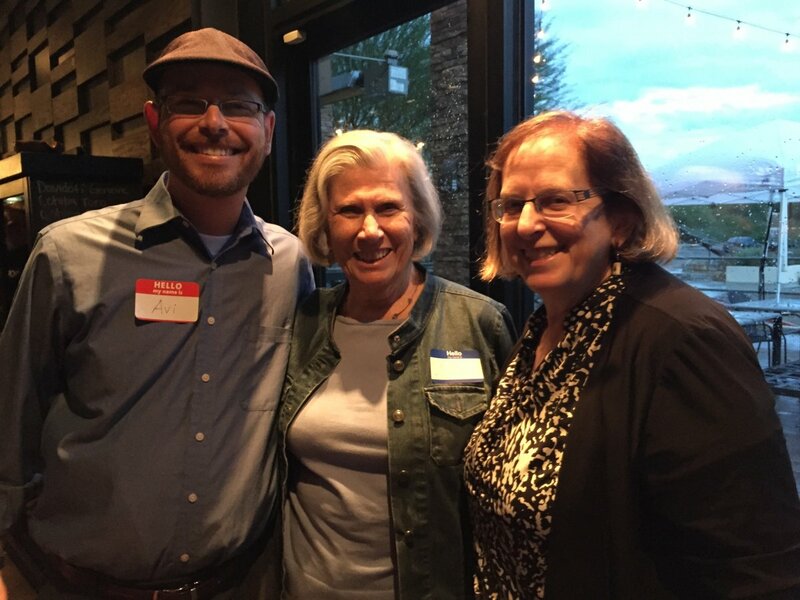 An engaging monthly Book Club with selections and discussions loosely based on Jewish themes, subjects and authors, hosted in two northwest locations. 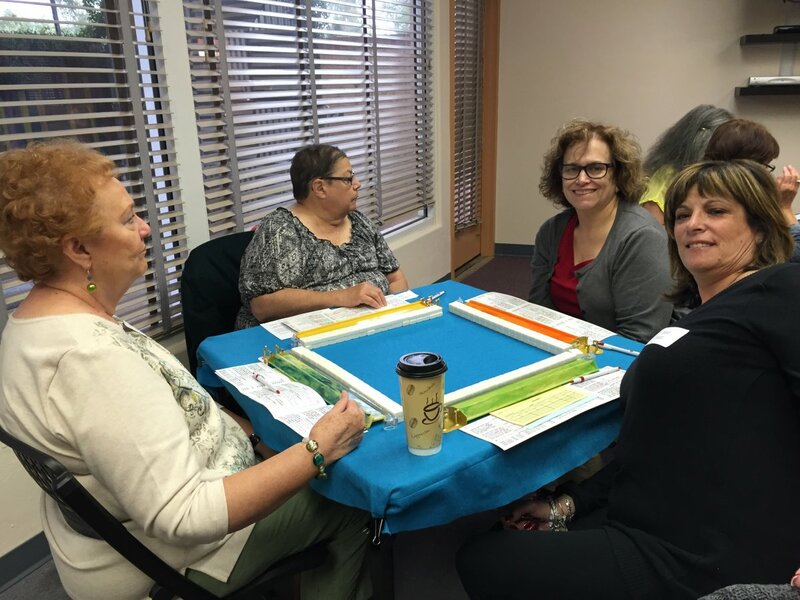 A lively Writer’s Workshop, led by a community professional to engage and develop our community’s literary talents in monthly meetings. 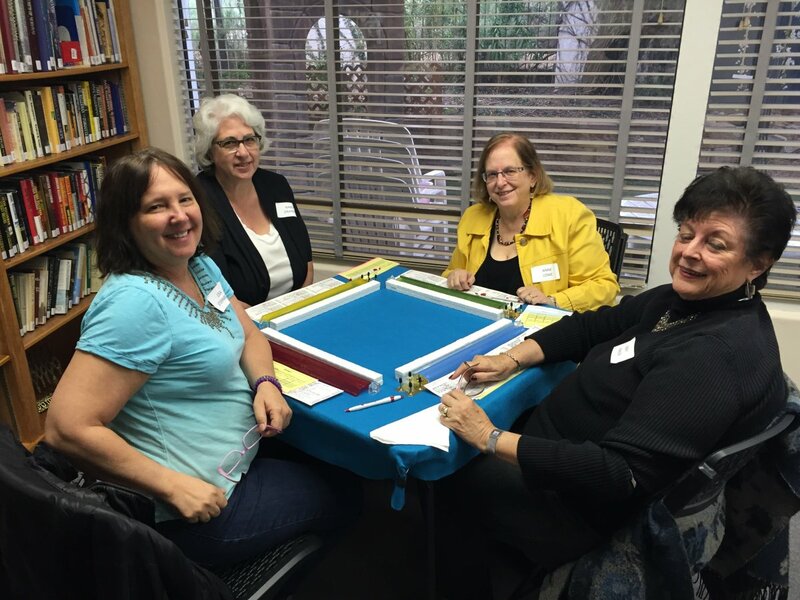 An intimate Rosh Chodesh women’s group for women of all ages to host evening monthly discussions on a myriad of Judaic and community topics. A growing Men’s Group for men of all ages to participate in a dynamic monthly luncheon presentation. 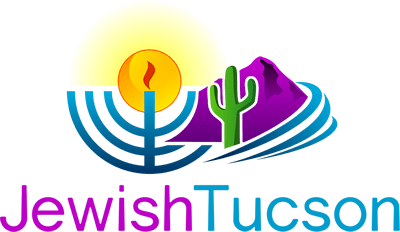 A Northwest Advisory Council to envision and shape the future of the Jewish Federation of Southern Arizona’s Northwest Division, with monthly board meetings. 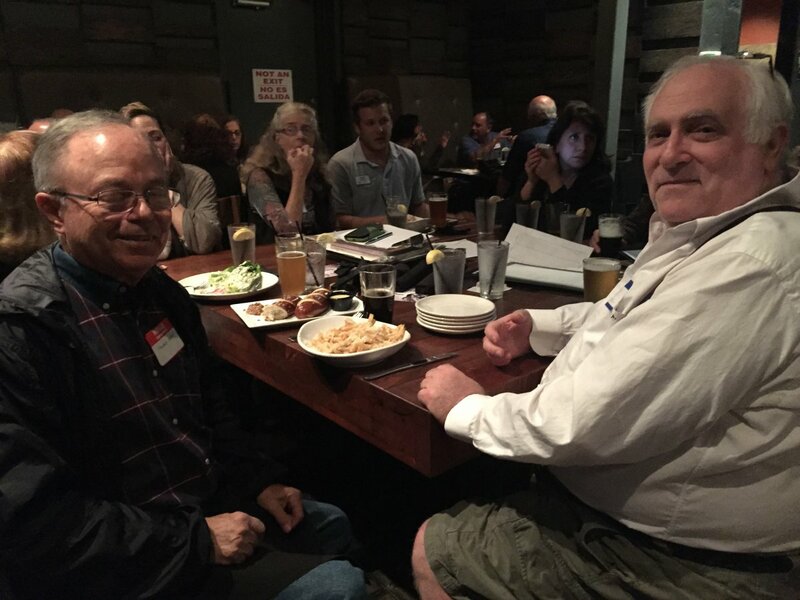 A dynamic Torah on Tap happy hour group which meets at local watering holes to discuss Jewish issues of the day, hosted each time by one of Tucson's outstanding rabbis. A closeknit bimonthly Kibbitz & Schmear open house with free coffee, bagels and friendship for all. 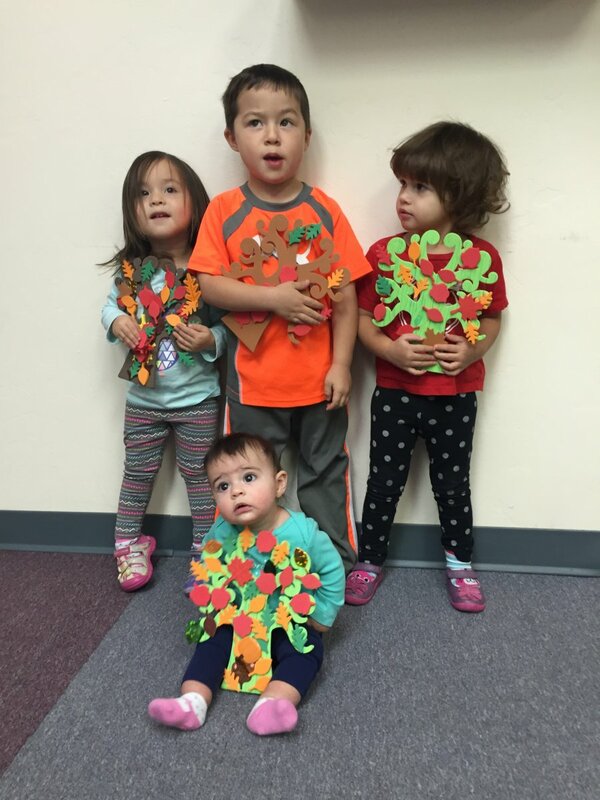 A friendly bimonthly PJ Library Story Time for young children and their caregivers or families with crafts, stories, snacks and songs. 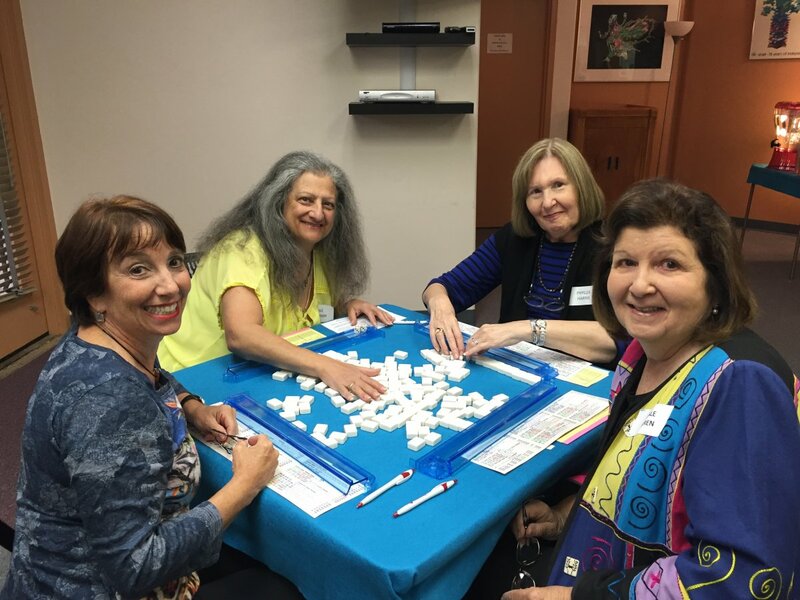 A weekly Chair Yoga with a Jewish Flair class, taught by longtime local Tucson yoga instructor Bonnie Golden, for fitness, health and friendship. 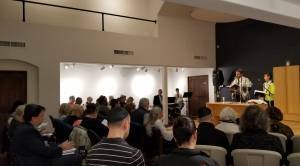 Additionally, the Northwest Division hosts a variety of lectures, bus trips, dining out events, playgroups and services in conjunction with local synagogues throughout the year. 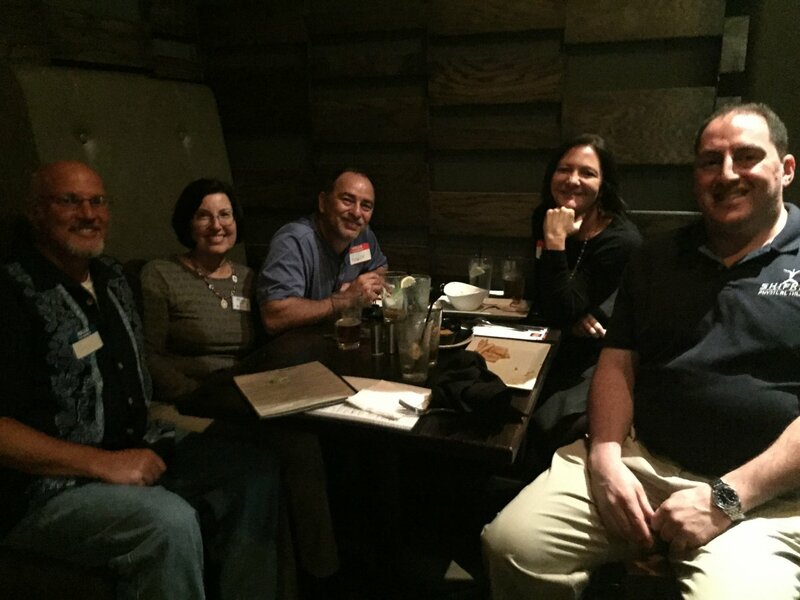 To receive the weekly JFSA NW Connections email newsletter, please click here or send an email to [email protected]. Phyllis is the Director of The Ruth & Irving Olson Center for Jewish Life - NW Division. 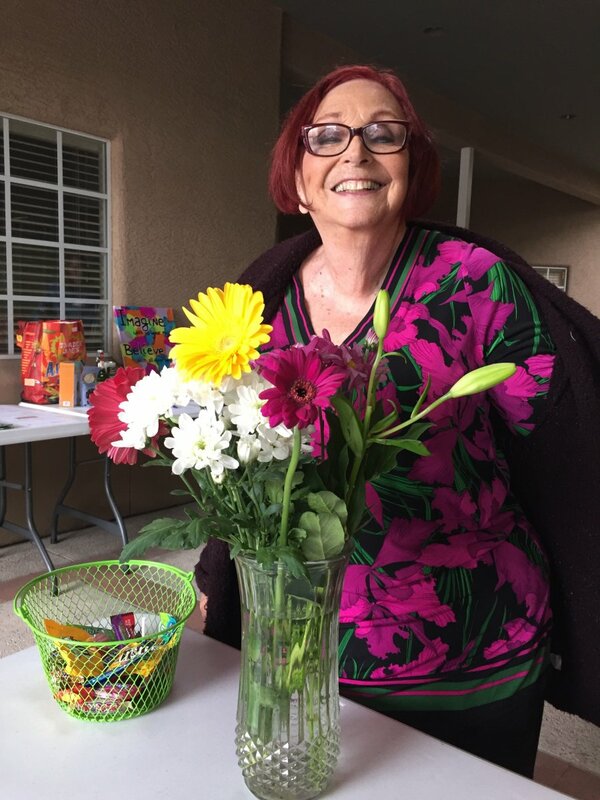 Phyllis is a native Tucsonan who grew up in the Jewish community and oversaw the growth of the Satori School to over 250 families. 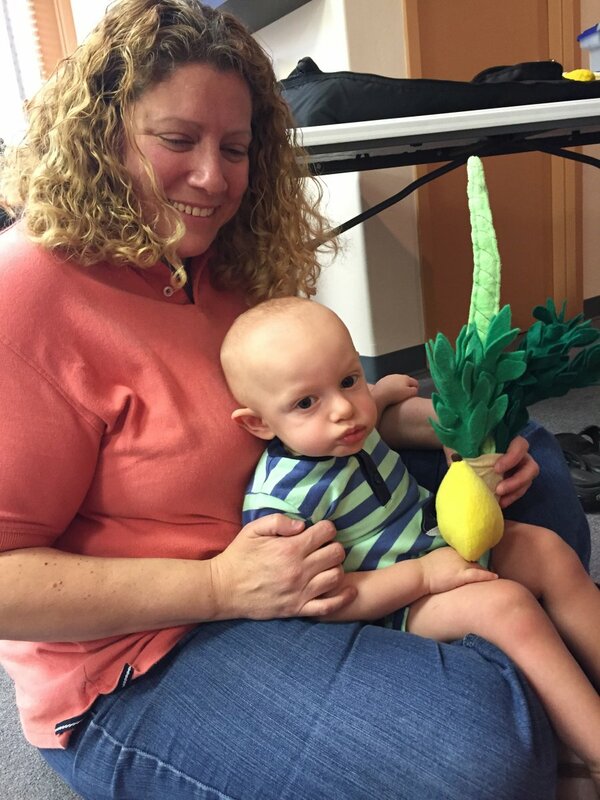 She and her children have experienced the best of Jewish Tucson through Tucson Hebrew Academy, JCC summer camps, Hebrew High and beyond. She attends Congregation Bet Shalom.